Monthly bookkeeping packages include bank reconciliation, expense and income entries, & monthly reporting. Payroll, bill pay, invoicing, catch-up bookkeeping, & accounting system setup. QBO & Xero Training, Business case development, ROI analysis, & controller services. Know more about our company? Our clients are all unique. That said, they tend to align with at least one of these characteristics. If you identify with one or more of these categories, chances are we’re a good fit for you. You have a million and one things to do. 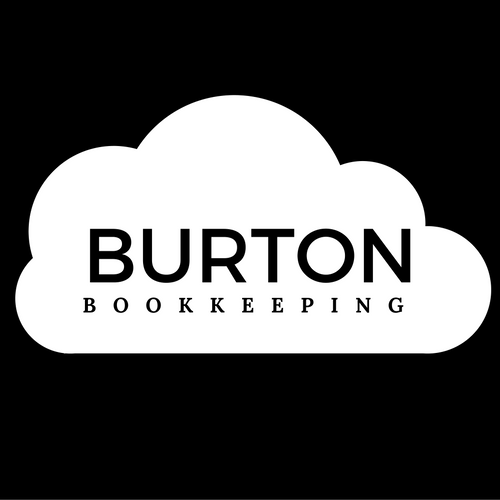 Let us manage your books so that you can manage your business. We provide online bookkeeping and financial analysis services to small businesses and solopreneurs. 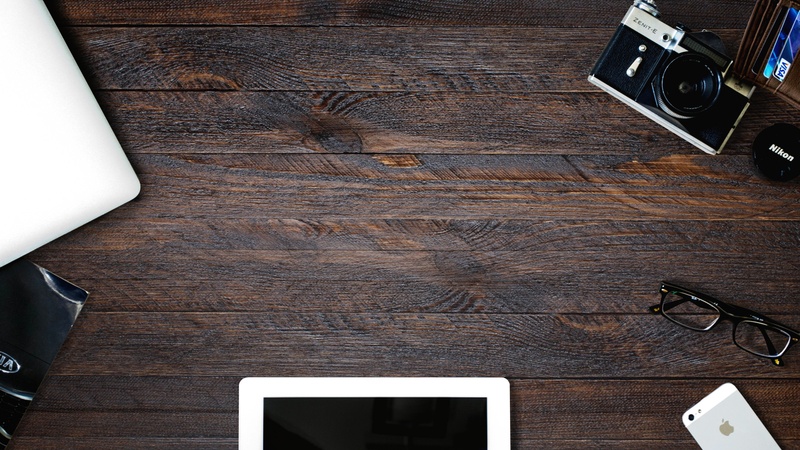 If you don’t have the time, energy, or expertise to manage your books, let us help.